Through science assessment, we will know whether students can do science, not just answer questions about science. We want to provide a context for them to work like scientists and use evidence as they communicate their thinking. 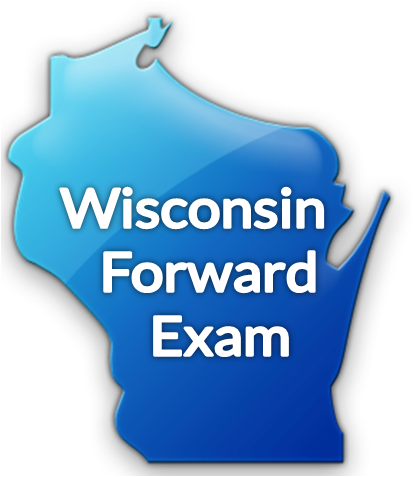 Truly understanding whether students are approaching Wisconsin's vision for their science learning requires more than traditional, content-based exams. 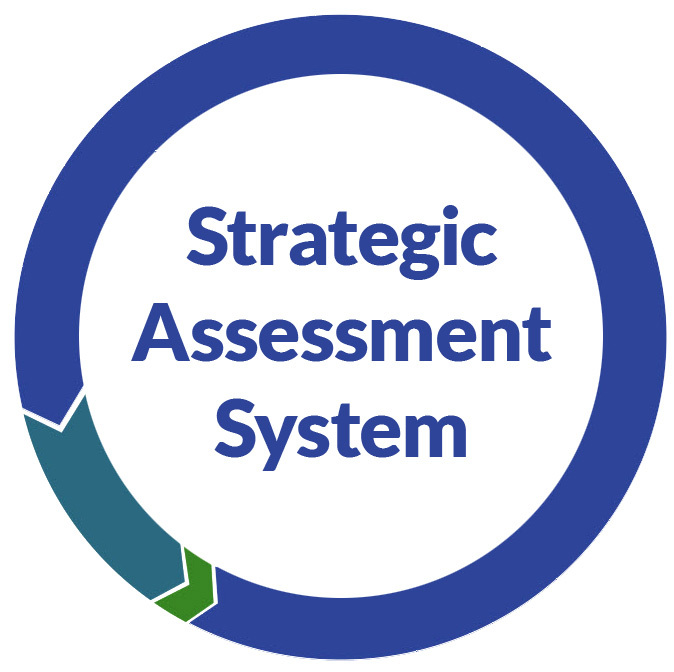 It requires synthesizing evidence from a system of assessments that includes elements such as formative performance tasks, lab reports, projects, scientific research, portfolios, surveys, and statewide summative tests. The resources listed below provide support for this type of authentic assessment approach. State Science Assessment - The state science assessments are the Forward Exam at grades 4 and 8, and the ACT at grade 11. Systems of Science Assessment - One type of assessment does not provide sufficient information to make critical curricular decisions. DPI has created a series of resources around systems of assessment. This section also provides guidance for what that system can look like in science. Science Assessment Examples - 3D - The new Wisconsin science standards emphasize a three-dimensional approach to instruction and assessment. This section provides examples of 3D formative assessment resources that can support creation of performance tasks, SLOs, and resources on other effective practices. Rubrics - Seeing a true progression of scientific learning helps teachers and students progress toward important goals - resources and examples provided.